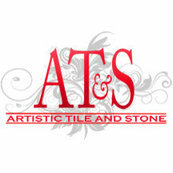 We have had an excellent professional relationship with Artistic Tile and Stone since the 1990s. Cynthia has been diligent in knowing and understanding our product which we appreciate greatly. Her passion for the industry shows in her work and how she relates to others. 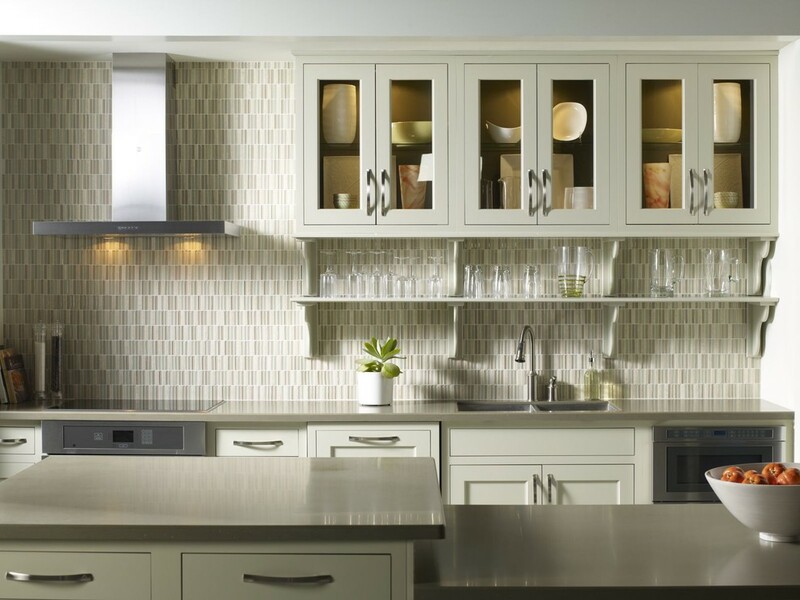 We look forward to many more years working with the Artistic Tile team. Enjoyed the consultation process and great designer advice. Samples and variety of tile was phenomenal. Hands down would return here for next house!